The MOOC was aimed at all digital marketing enthusiasts who are interested in developing their knowledge for academic and professional reasons for example, students and employees of SMEs across the world. The two main target audiences were expected to have basic computer knowledge and skills and a business background was advantageous but not essential. This course was a result of a year of research that looked at the skills needed by Small and Medium Sized enterprises in Europe including project partner countries. This included engagement with local communities through focus groups and identifying the top skills needed by international digital marketeers. 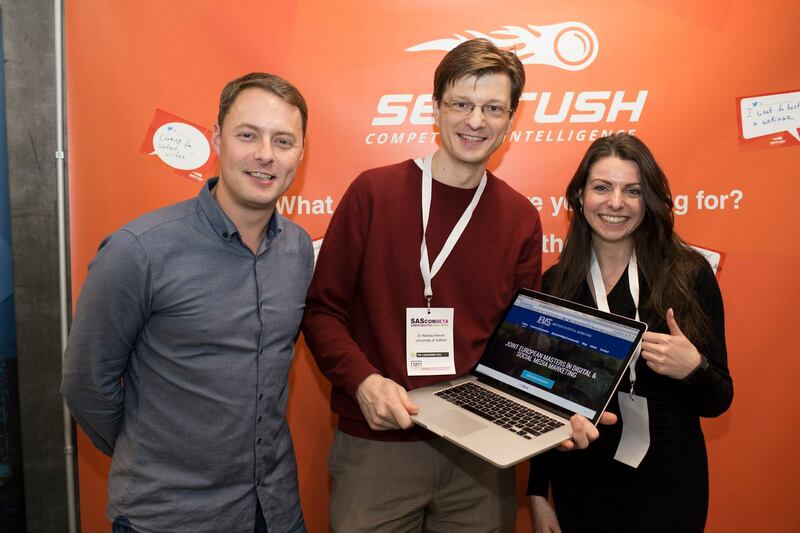 As well as global discussions on whether universities should be teaching subjects such as Search Engine Optimisation (SEO) with digital marketing industry community leaders such as MOZ. The course was also refined with feedback from international industry advisory board members such as SEMRush. The key to a successful MOOC was to demonstrate how theory becomes practice by presenting the digital industry practices of European digital companies: The Candidate Ltd (the UK), Dino (Bulgaria), Sharecruit (Lithuania) and Monks (Greece). 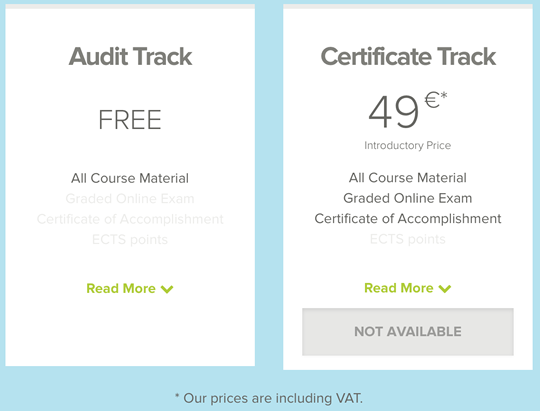 After choosing iversity.org, a leading European-based online education platform, as the MOOC platform, a digital marketing strategy was deployed over 3 key stages. Weekly MOOC update emails reflected on the tasks set, offered feedback and course development and encouraged students to share their lessons learned. The promotion of the closing of the course and an online questionnaire to gather feedback on the course and some questions aimed to gauge the effectiveness of the promotion. A BuddyPress WordPress platform (Creative Hive) was set up and encouraged individual MOOC members to engage in the blogging process where weekly reflections of learning on the MOOC would be published so that students are able to attract future students by sharing their study experience. This proved to be a popular activity, with over 500 users logging in on the assignment’s key days and lots of lively conversation and questions coming in from the platform and activity. This activity and use of an innovative digital community platform demonstrates the high quality and real world industry practise nature of the online learning experience. The MOOC attracted over four times as many students as originally anticipated at 13,484 (as of 15th December 2015). Once the course started the learners have also played an active part in amplifying the MOOC and encouraging others to join. Enjoyed my first series of classes with #passion4digital. Thanks! The MOOC was free to use, meaning that you only needed to have access to the Internet and time to enjoy the material. However, for those who wanted to test their learning they were able to take part in an online multiple choice test. The number of paid learners who have signed up for the certificate was 220 as of 15th December 2015. As part of the practical activities learners were encouraged to create a website and blog on a weekly basis about their progress on the MOOC. This was managed by the Salford Business School employability Hub team. The number of students who engaged on Creative Hive has reached over 1,000 across the 6-week period of the course as of 12th November 2015. 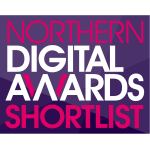 Why should we win at the Northern Digitals Awards? This MOOC is a testimony for successful team work in international collaboration that highlights the digital skills and knowledge of the North West of England in the area of Digital Marketing. It puts Northern Powerhouse on the global map and reaches to thousands of people across the globe. We are up-skilling thousands of people free of charge. The quality and popularity of the course and the marketing of it was demonstrated by the high volume of learners and engagement with the course and the Creative Hive blogging platform that was set up to support learners in developing their digital marketing skills. A campaign that has a limited budget made significant use of the learners as a resource to promote the MOOC once the course started – the aim was to recruit 3,000 learners and we recruited 13.484 which is 449% of the target. Have you been part of the MOOC? Please do share your ideas below and tell us why the digital marketing campaign of the MOOC should or should not win the Northern Digital Awards. The winners will be announced on the 28 JAN 2016! This project (JEMSS) has been funded with support from the European Commission. This publication [communication] reflects the views only of the author, and the Commission cannot be held responsible for any use which may be made of the information contained therein.